On Saturday 12th May, Keele University Men's rugby will once again be holding the Charity Sevens tournament. 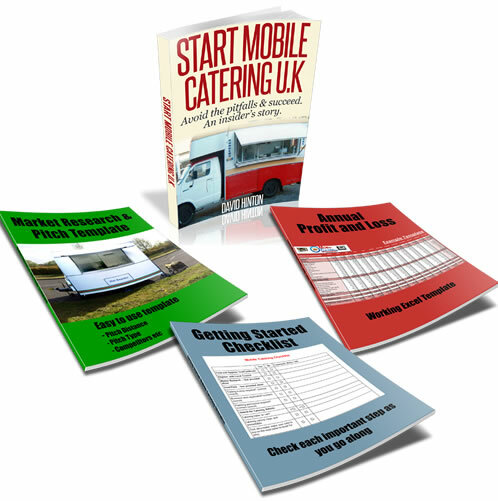 There are spaces available for Catering vans for an initial fee of £200, plus a small percentage of the profits (amount open to available). If Interested please email to this address idsalisbury@hotmail.co.uk for further information. Hi there, I have just seen your ad in regards to the 12th May, I have a great catering van with a wide range of different options that we provide. We would love the opportunity to attend the 12th May, please contact me on 07780453248.